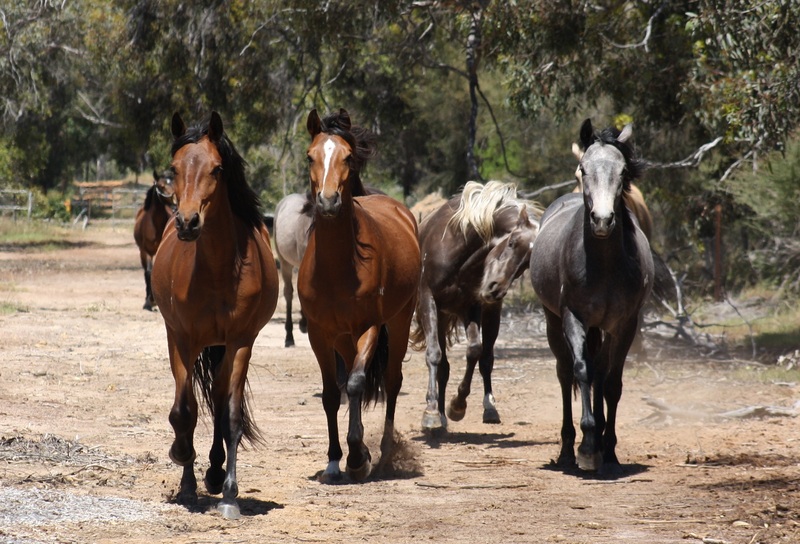 Our ponies are nurtured, trained and given experiences outside the stud as youngsters and their development is monitored so that they are ready for sale under saddle, or for starting under saddle, at a minimum age of 3 years. We have a waiting list for our ponies and expressions of interest in our youngstock are welcomed. ALL our pure-bred Connemaras are N/N for Hoof Wall Separation Disease (HWSD). See the Abbreviation Guide for more information on this condition. Click on the names on the right for more details of the ponies we have for sale.